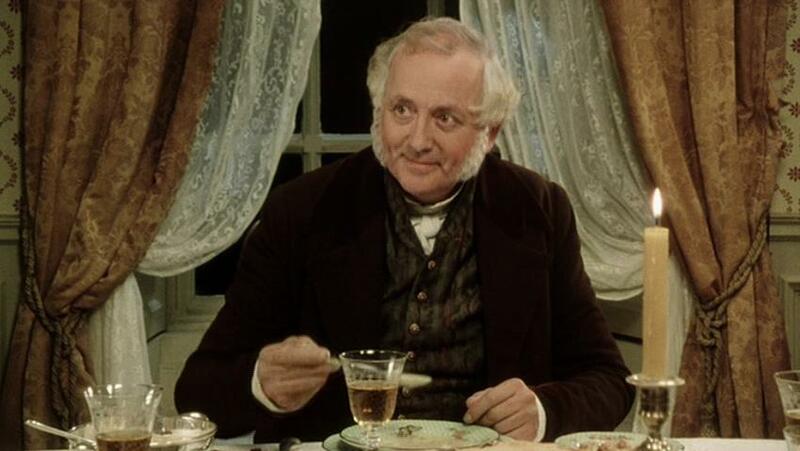 Of course- Mr Bennet is so witty! I just adore is dry sarcasm- it just cracks me up EVERY time I watch it- over and over again. He could be my father-- his remarks always stay so funny! Haha! Mr. Bennet is so funny! My sister and I rewatched it the other night. I love P&P so much! Number one is definitely the funniest! 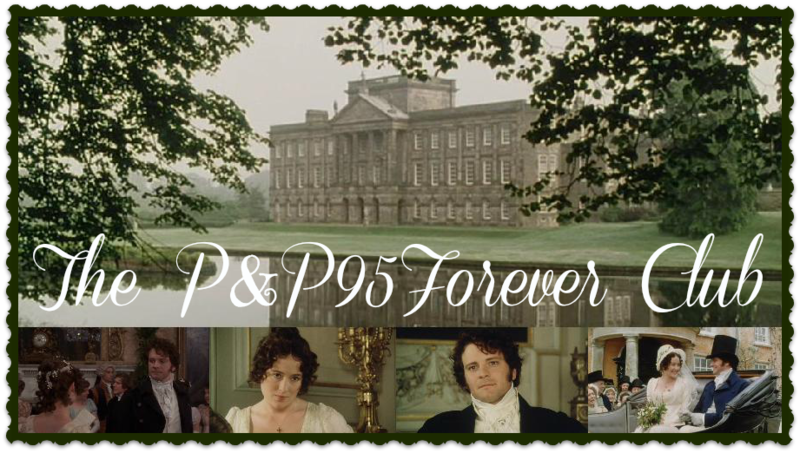 I recently had a P&P-obsessed two days and tried to contemplate just why P&P '95 is so much more enjoyable and Austenish than any other, especially than the infamous 2005 version. I've seen them both and your competition made me think. The 2005 version has an attitude of melodrama, or soulful tension which is quite out of place in an Austen adaptation. It lacks the humour, the sprightly mockery with which Jane Austen teases her characters, ALL her characters, even Elizabeth. When I watch Jennifer Ehle, I think,"Elizabeth Bennet". When I watch Keira Knightley, I think, "Keira Knightley looking soft mischief at the camera while playing at being Elizabeth". 2005 could be a BRONTE adaptation for the attitude towards the characters. Has to be No1, I laugh every time I hear it.